Ms. Saloni is working as the COO-Operations for mtlexs.com. She has done Masters in Accountancy and Finance from London School of Economics and Political Science, London, U.K. Besides, she is also a CA. Saloni heads several departments in the company such as Revenue, Planning and Implementation in the company. Mr. Nimit oversees the operations related to the Development of Portal, technology, database architecture and online marketing. He is the Founder & CEO of Evia Information Systems Pvt. Ltd. Mumbai, India. Mr. Nair is working as a freelance consultant as the Manager for Maintenance and General Engineering for many copper/brass manufacturing factories. For Mtlexs.com, he is the point of contact for technical recommendations and works as the Technical Advisor. Mr. Surendra manages Mtlexs.com as President-Content. He holds a degree of Bachelor of Engineering in Mechanical discipline. He held the positions like Chairman for several metal industries. 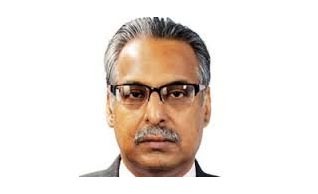 He was past president and director of Bombay Metal Exchange for more than 30 years, Secretary General of AIMA and at present is a Member of Managing Committee of Indian Merchant Chamber. Ms. Deepmala Gohil is working as a Customer Support Manager at Mtlexs. 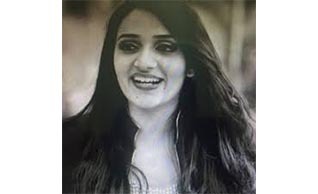 She was previously working with Customer Support at E-Procurement Technologies Ltd. She is a Commerce & Law Graduate from University of Gujarat. Mr. Jesurun Alexander is working as a Manager - Marketing at Mtlexs. His professional responsibilities include handling all B2B Marketing activities, brand/product promotion and awareness (Online and Physical), participation in the decision making and planning various marketing activities. He holds a post graduation degree in Business Computing from University Of Hertfordshire, England, UK. Ms. Mrinalini is working as an Editor for Mtlexs and has responsibilities including uploading news and overall content of the website. She also works towards increasing the brand visibility at national and international conferences by tying up as media partners. She is an M.A. in International Relations and has over 9 years of experience in Journalism. Mr. L. S. Subramanian is working as an Advisor at Mtlexs. He is the Founder & CEO of NISE an advisory firm whose clients include Startups, Banks, Micro finance companies, retail,manufacturing and exchanges. His expertise include business strategy, cloud computing, information security, start-up companies, program management, Banks and financial markets. 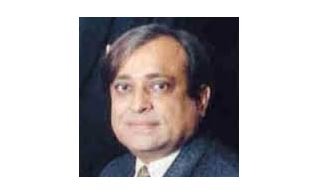 Mr. Raj Kataria is working as an Advisor at Mtlexs. He is Cofounder & Director of Arpwood Capital Pvt. Ltd. He was previously working as a Managing Director Investment Banking at DSP Merrill Lynch Ltd.
Mr. Suneel is the founder of Mtlexs.com and he heads the company in the position of CEO. He has an experience of more than 25 years in Import and Export Trade, Marketing, Business Processes, and Materials Logistics in the Non Ferrous Metal Industry. Sanchit is the Chief Analyst & CEO of Greyhound Research, an independent IT & Telecom Research & Advisory firm. 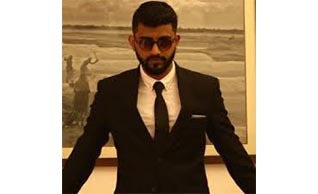 Sanchit is a highly recognized and reputed IT analyst, consultant and advisor. Mr. K.B. 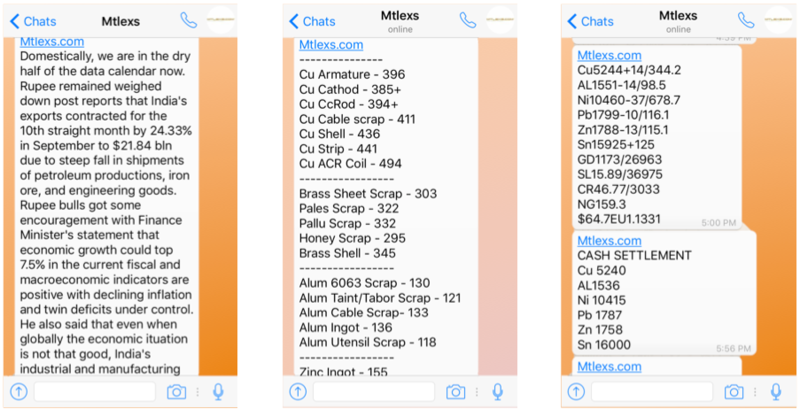 Mathur is working as Non Ferrous Metal Specialist at Mtlexs. He has a total experience of around 40 years in non-ferrous Extrusion plants. His area expertise are Fabrication, erection and commissioning of Copper alloys and Aluminium extrusion plant machinery. He has a Diploma in Mechanical Engineering.